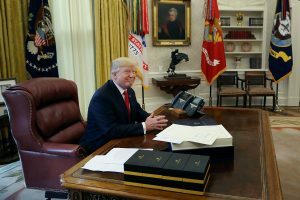 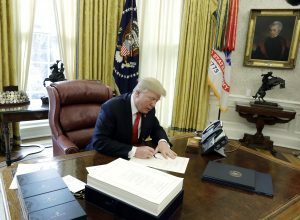 The negotiations, public statements and votes around tax reform culminated this week when President Donald Trump signed the most sweeping tax legislation in almost thirty years Friday. 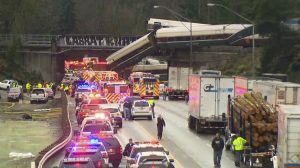 In Washington, an Amtrak train derailed, claiming the lives of three people and injuring several others. 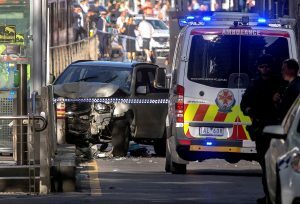 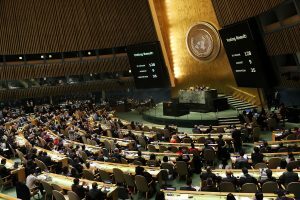 The UN voted against the U.S. decision to move Israel’s capital to Jerusalem and a car plowed through pedestrians on Flinders Street in Melbourne, wounding at least 19 people.